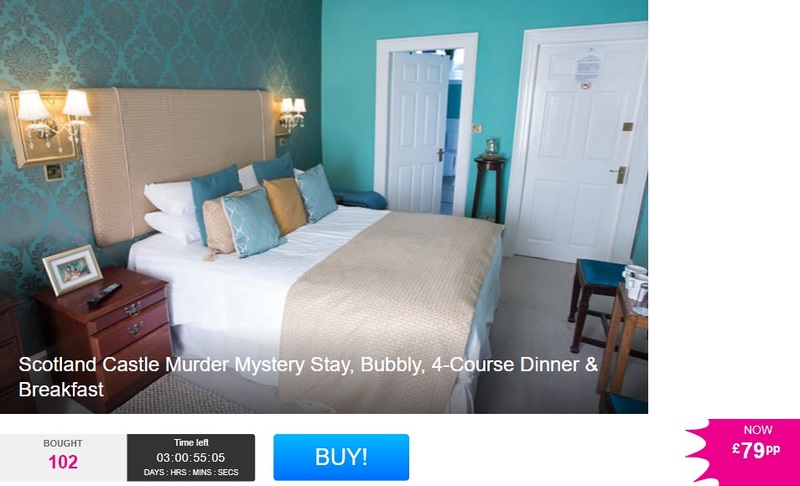 Aww this looks like a great little getaway guys… stay in a Castle for a Murder Mystery Break including Breakfast, a delicious 4 course dinner and bubbly for just £79 each over at Wowcher. What’s Included: An overnight stay with a glass of bubbly on arrival, murder mystery entertainment, a four-course dinner, breakfast and late check out. 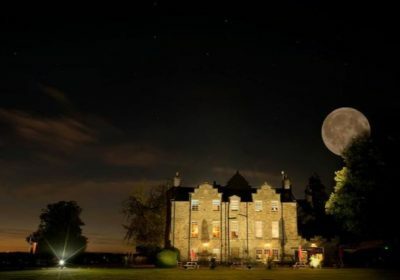 Accommodation: Stay in a classic double room at the Shieldhill Castle Hotel. 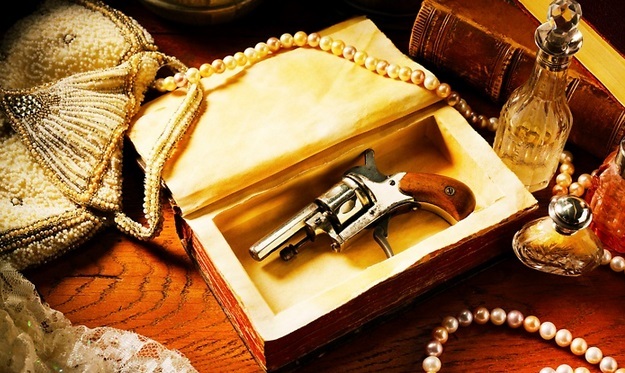 Themes: Murder mystery themes include ‘Diamonds, Books and Affairs’, ‘Betrayal of Trust’ and ‘Deadly Betrayal’. Area: Set in the beautiful upper Clyde Valley between Edinburgh and Glasgow. When: Valid for stays on 14th July, 24th Aug and 3rd Nov 2018 only. Built in 1199 in the beautiful upper Clyde Valley, Shieldhill Castle was the residence of the Chancellor family for over 750 years. Nowadays, it functions as a characterful and charming hotel, ideal for short Scottish escapes. Upon arrival, you’ll be greeted by a warm welcome and a glass of bubbly before retreating to your cosy double bedroom which has been individually designed and named after a Scottish battle, or you can enquire with the hotel when booking if you’d like to upgrade to a superior room (for a surcharge). Each guestroom boasts comfy bedding, a spacious en-suite, complimentary tea and coffee facilities and free WI-FI. You may need to bring your thinking cap to dinner because your evening will consist of thrilling murder mystery entertainment! While you’re enjoying a delicious four-course murder mystery-themed dinner, you’ll watch as a murder investigation unfolds around you. Make sure you keep a keen eye out for the key details to resolve the sinister situation and find the killer! After a restful night’s sleep – knowing you’ve caught the murderer, you’ll be treated to a full Scottish breakfast and you won’t need to worry about checking out until 12pm! – 24th Aug / Betrayal of Trust: When a group of colleagues win the lottery in 1995 tensions run high and a member of the syndicate ends up dead, can you solve the crime? – 3rd Nov / Deadly Betrayal: The mystery takes you back to the 1930s when the gangsters reigned supreme, but with their dodgy dealings it’s little wonder people are dropping like flies, but can someone be brought to justice? Before you head back to reality, make sure you’ve left time to explore the surrounding area. The historic market town of Biggar is ideal for history lovers, as it has managed to retain its medieval layout, boasting buildings that date as far back as the 16th century. Wander through the streets and stop by their independent shops, award-winning grocers and charming bistros, before walking up nearby Tinto Hill for stunning views over the Clyde Valley’s bountiful natural wonders. Perfect!